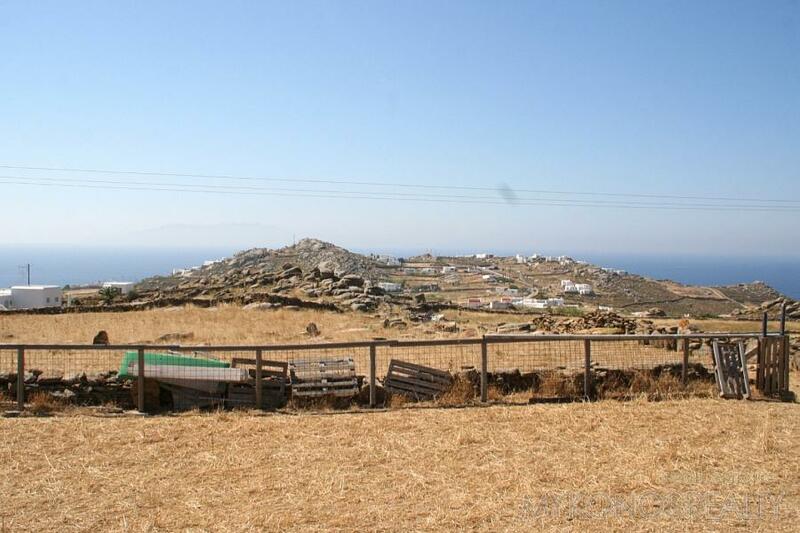 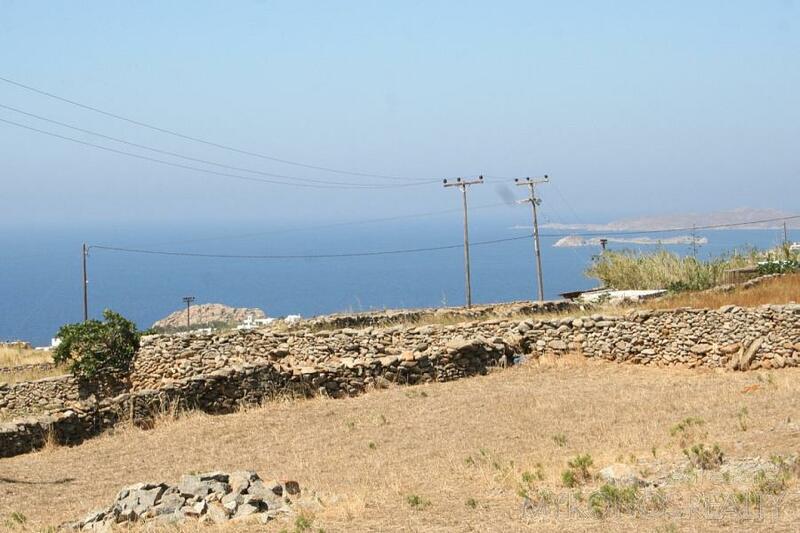 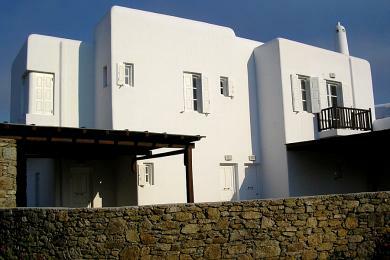 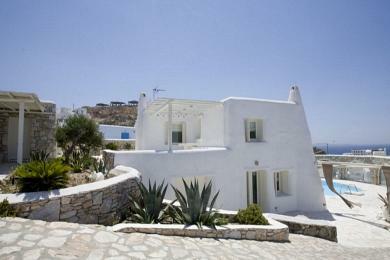 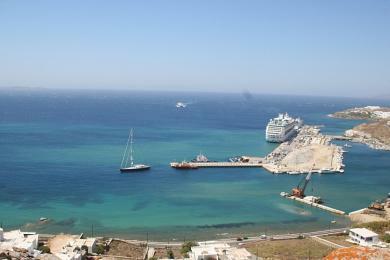 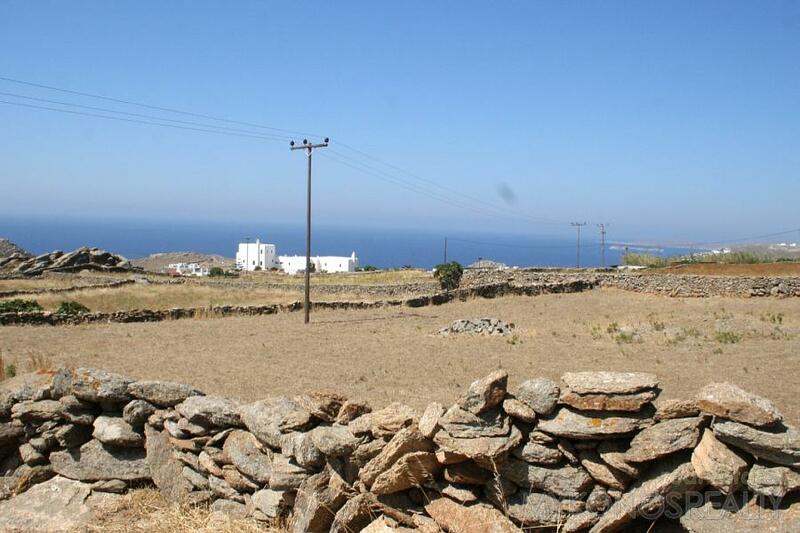 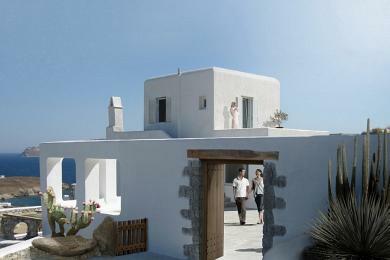 ﻿ Land - For Sale - KYKLADES, MYKONOS NOTIA PERIOCHI - Mykonos Realty. 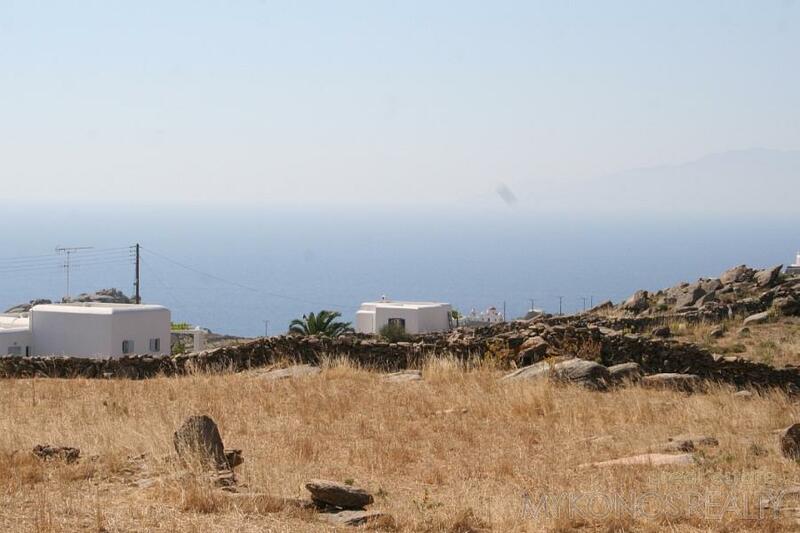 Southern part of Mykonos, very close to Mykonos Town and the airport, plot of land with building right 4.350sq.m with well, on central road. 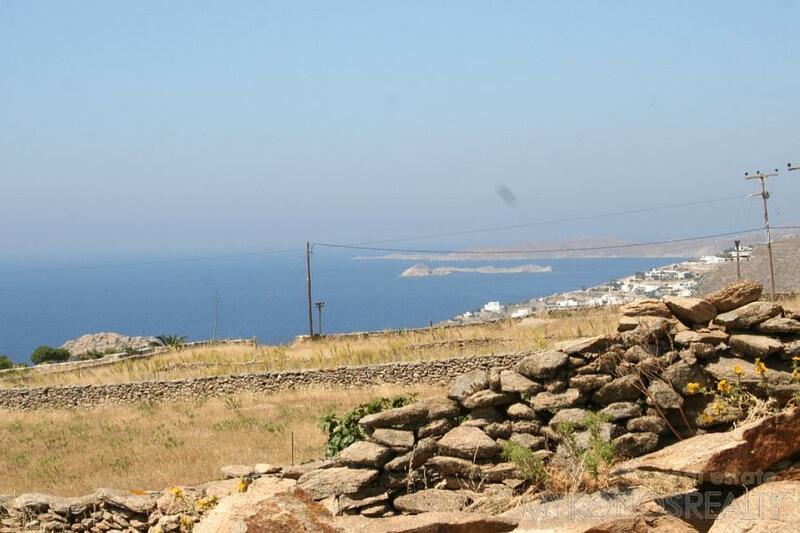 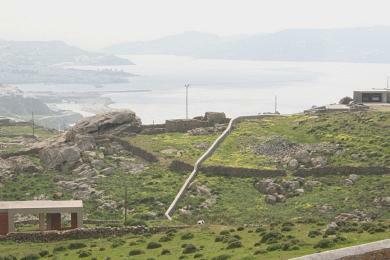 Panoramic, unobstructed view to the Aegean Sea, Naxos, Paros, and Delos.